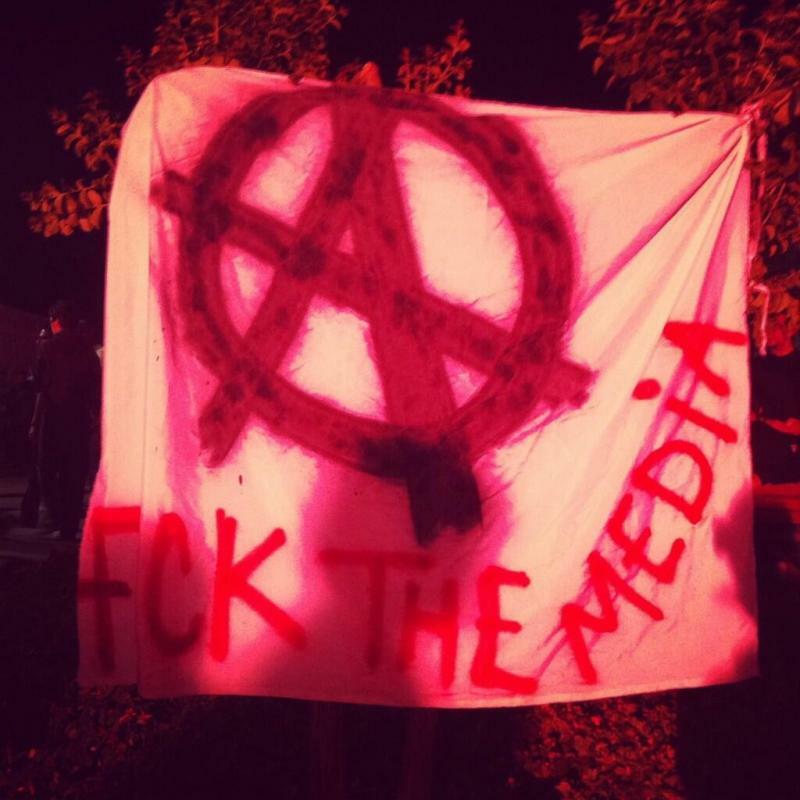 « Italy – ‘Operation Boldness’: Immediate release of the 5 anarchist prisoners! In the morning of June 3rd, after two days of heavy clashes in the district of Beşiktaş, police presence there was huge. Cops were deployed in Abbasağa Park and Dolmabahçe in huge numbers, and around the Beşiktaş Square in smaller groups. In the afternoon, high school students were gathered in the entrance of Çarşı, all dressed in black in order to show their solidarity with Gezi Park resisters. They were chanting slogans, while police kept away from them. At about 9pm, people in all of the surrounding neighbourhoods appeared on windows of the houses and made noise with their metal pots and spoons, or whatever they were able to find to join the noise protest. This went on for maybe half an hour. Thousands of people assembled in Taksim again, in the 6th day of the occupation of Taksim Gezi Park. Police forces were located on Dolmabahçe Gazhane Road, east of İnönü Stadium. Resisters on İnönü Road (Gümüşsuyu) built new barricades all the way down to the stadium. There were 7 to 8 barricades along that road. Clashes on this avenue continued for hours, starting in the evening and lasting till late at night. Repression squads were using tear gas of course, but this time it was heavier and denser, because even people far away from the area where the tear gas bombs fell were badly affected. There were lots of plainclothes all around us in Taksim. Some of them climbed to the high barricades and shouted ‘Our comrades need help down here, we have to built a new barricade over here,’ or ‘A doctor, we need a doctor down here…’ They tried to make people cross the barricades and get trapped into the hands of the police. Unfortunately, although we warned others about this, several protesters and doctors believed them, passed the barricades and never came back. Nevertheless, police forces did not approach the area we had occupied. Barricades were very strong and big. They threw an excessive amount of tear gas from their location. 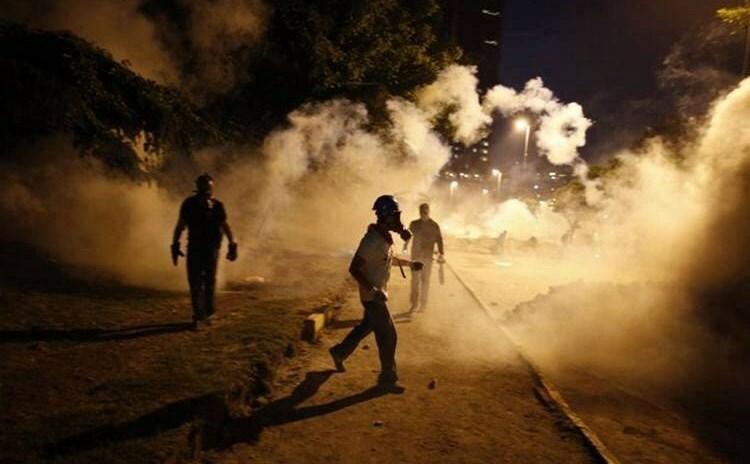 These gas bombs were not able to reach to our side of the barricades, but a huge cloud of smoke was rising in the air and coming toward Gezi Park. The plainclothes tried to inflict panic to the protesters in Gezi Park, and made some of the people flee the place. One tear gas canister fell in to the green area between the Asker Ocağı Road and the Prof.Dr.Bedri Karafakioğlu Road, and set a tree on fire. Two people in the barricades jumped in to the green area and extinguished the fire. Later, when the sun was about to set, we saw a big cloud of smoke coming from the east side (something was burning there, but we do not know what it was). Many people stayed till morning. Unlike the two previous days, there was no extended street fighting in Beşiktaş except small-scale incidents. People from Beşiktaş came to Taksim instead, and joined the resistance there. On 3/6 we learned that a protester was assassinated by cops in the city of Antakya (his death was officially confirmed –related link). On the 4th of June, we stayed in Taksim till morning. The place was more crowded than the days before, and even when rain started pouring in the middle of the night, people remained till the early hours. Less tear gas was fired. Small-scale clashes occurred in Gümüşsuyu and Tarlabaşı. Some barricades were strengthened. People created a library in the park, including a broadcast tent with projection and antenna. Later, by 9pm, the noise protest started once again. People on the streets were shouting and banging on various things, residents made noise with pots from their homes, while drivers in passing cars pressed the horns, and so on. 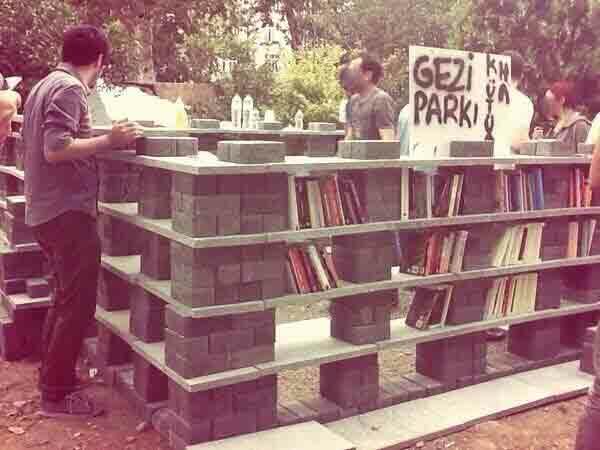 The occupation at Gezi Park continues. 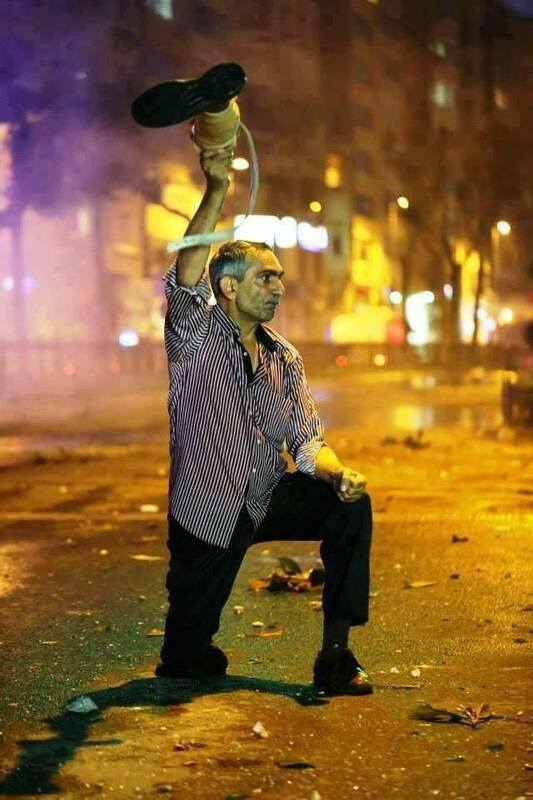 Most people in Turkey used to have very little experience on street resistance and occupations. But now, ‘thanks’ to the ruthless police, we’re learning pretty fast. On the 5th of June, airline hostesses of the Turkish Airlines held a peculiar protest rally at Galatasaray Square in Taksim, explaining what to do at Gezi Park (in the manner that flight attendants explain safety features to passengers) and criticizing the silence of media. At the end they chanted the slogan ‘direne direne kazanacağız / by resisting we will win’. 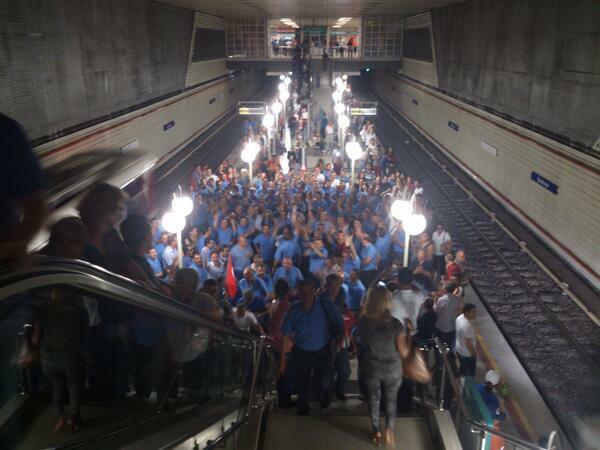 Below is a photo taken on 5/6 at a metro station in the city of İzmir, where metro workers held a demo. One of their chants was ‘her yer Taksim, her yer direniş / everywhere is Taksim, everywhere is resistance’. Videos collection here. 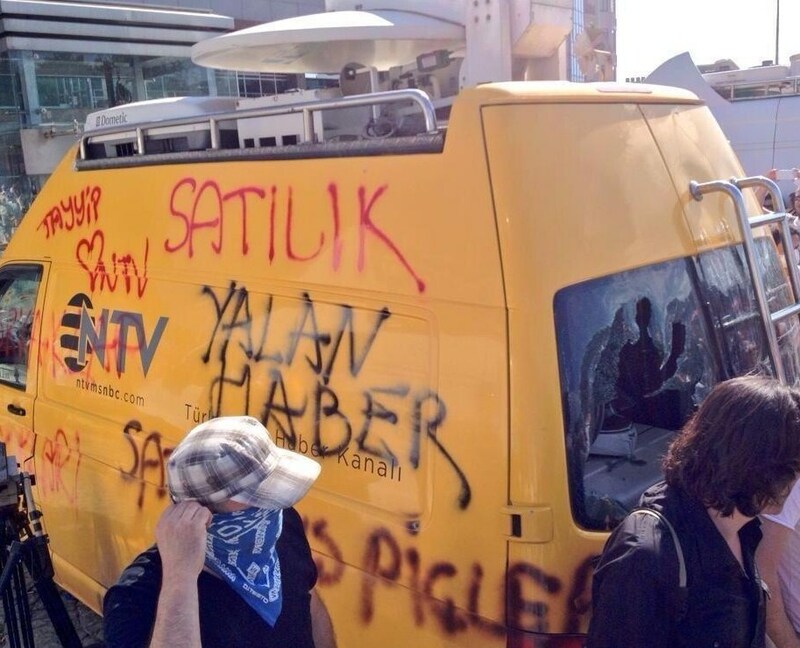 And here is a photo captured by the resisters, with an anti-riot vehicle TOMA advertised for sale online. 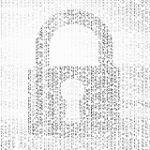 •	It was reported that there were injuries in 13 cities. •	4,785 people in total applied for injuries. •	3 persons are dead (one of them was a police officer). •	48 people have severe injuries. •	2 persons in Ankara, 1 in Eskişehir, 3 in total are in life critical condition. •	18 (severe/broken) head traumas were reported. •	10 persons have lost their eyes.